Richard has identified shifts towards two distinct operational models. Some companies are controlling the waste, using it as infeed and producing recyclate from that; along the lines of Axion Polymers’ extraction and processing of plastics from end-of-life vehicles at its Manchester-based SWAPP facility. Others are becoming an ‘end user’ that buys in waste before converting that into a secondary raw material used in their own products. According to Axion fluctuations in infeed or output prices cause difficulties for recyclers. In an ideal world, Richard argues that companies would collect plastic waste directly from households, process it and use the recyclate in new products. 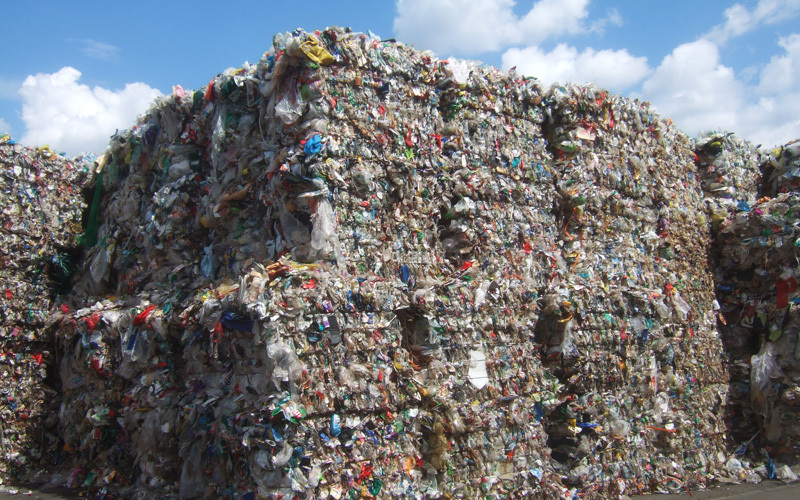 Targeting higher-value markets is another trend that is benefiting the recycling sector, the company says. Rather than selling HDPE for piping, for example, firms are improving the quality and selling it for more demanding applications, such as packaging. Richard reckons this gap in supply of lower-grade recyclate could be filled by flexible packaging recycling. Incineration, including waste-to-energy (WTE) incineration, is a dangerous, costly, and unsustainable method of treating waste - as the coalition of grassroots groups, non-governmental organizations, and individuals - Gaia - tag it.